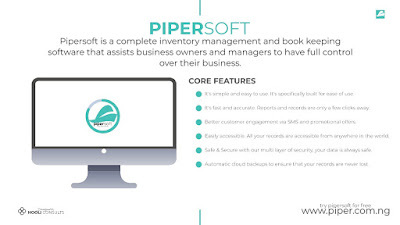 technological support for corporate firms, institutions, and the likes. success and achievements. Eli Martin rightly said, “Leadership is earned. (Items bought, sold, damaged, and value of items in store ). 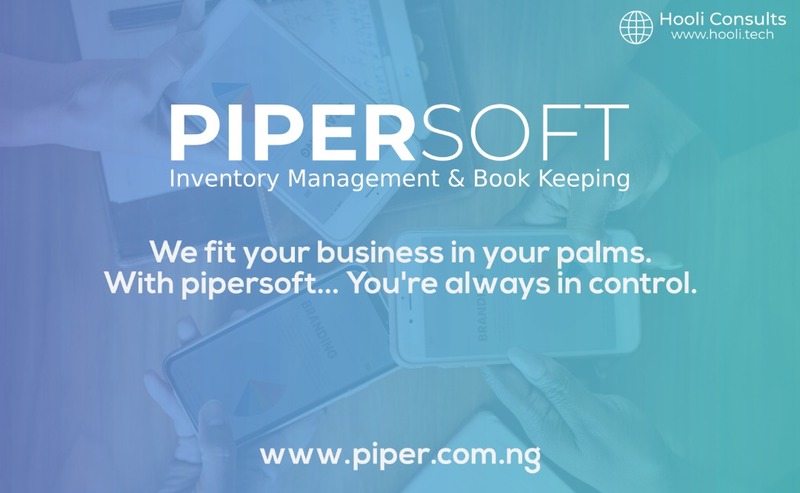 Pipersoft stands out from every other software used by business owners with it’s dual-storage (online & offline) and customizable SMS notifications. By providing a trial period of upto 2weeks, we’re sure against all odds that our solution is reliable and easy to use. Pipersoft is a cross platform software that works on any internet enabled device. The goal is to make sure that every transaction is quick and every customer is satisfied. 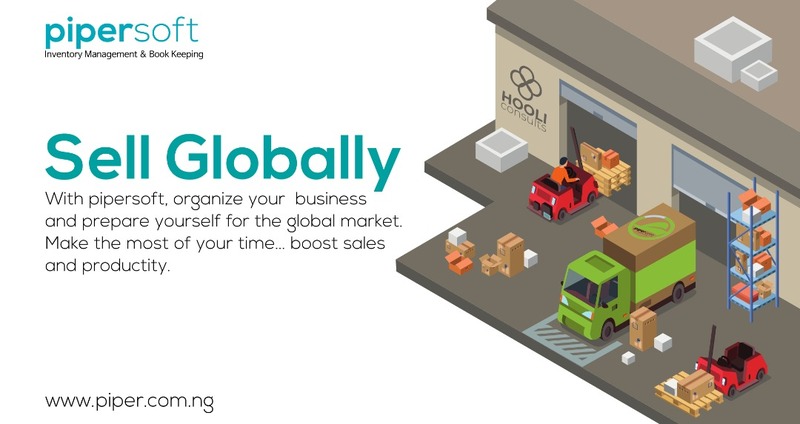 Hooli Consults is on a journey to make every business organised and to help every business grow.